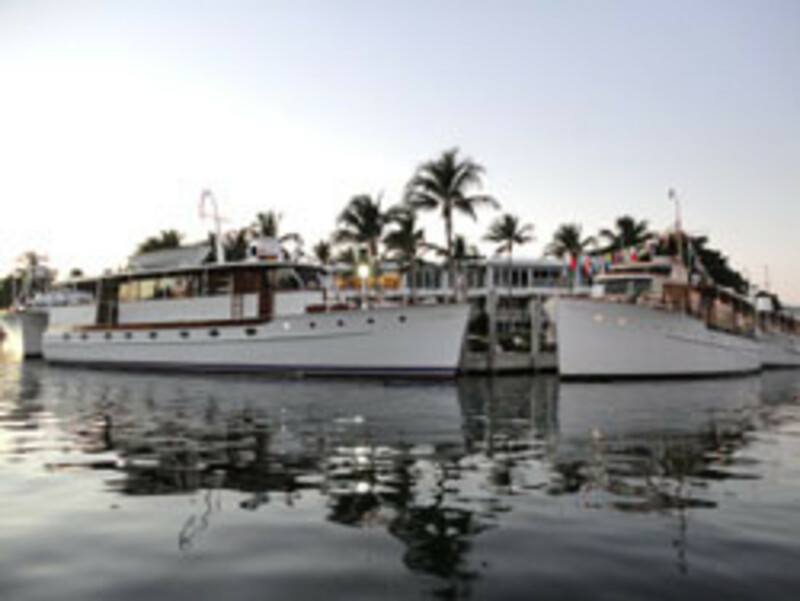 To celebrate 25 years of restoring Trumpy yachts, Moores Marine of Riviera Beach, Fla., is hosting a race between Trumpys from different time periods - the 1939 Washingtonian against the 1947 Aurora II. The race is set for 4 p.m. March 27 in the Intracoastal Waterway off Peanut Island. "I always wanted to know which of these designs would prevail, the prewar Trumpy or the more modern design. I hate to bet against myself, but I think Washingtonian is faster," said Jim Moores, owner of Aurora II and founder of Moores Marine, in a statement. Fewer than 60 of the 448 Trumpy yachts built from 1910 to 1973 remain. Since 1986, Moores Marine has restored more than 20 of them. The Aurora II was the second of the "showboats" that John Trumpy built for himself to demonstrate his skill as a yacht designer and builder.